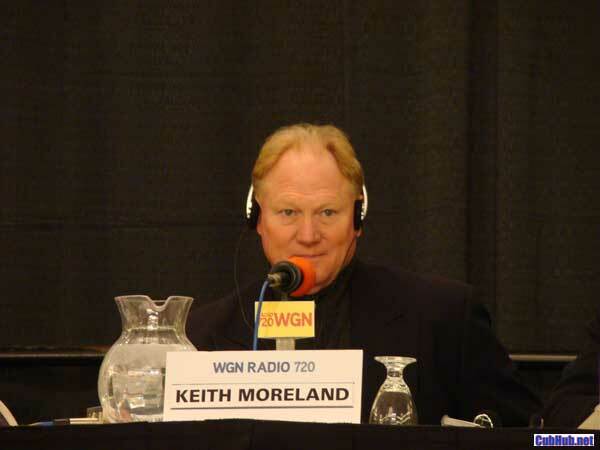 The Cubs and WGN Radio have announced former and occasional fill-in Keith Moreland as the new radio analyst, succeeding Ron Santo. In his limited fill-in duty during a few extended Santo absences, Zonk did a nice job. I think his down home Texas y’all stuff will fade a bit and he will fit in fine once he and Pat Hughes get some games under their belt together. Moreland is no stranger to broadcasting, having had his first taste as a recurring guest with WGN morning man Bob Collins back during the Cubs 1984 season. Uncle Bobby encouraged Zonk to consider broadcasting options as he seemed pretty comfortable at the mic for a ballplayer. Since 2001, Moreland was part of the University of Texas Longhorns football and baseball broadcasts where he was a color analyst. Now joining the Cubs broadcast team full time, he will no longer work any broadcasts for the Longhorns. It is surprising to me this move took so long to be announced. For many weeks now rumors persisted the field was down to Dave Otto and Keith Moreland. But the long the decision took, the more I started to wonder if there were a dark horse candidate lurking. Nothing against Otto, but I really did not care for his analysis or his approach. Far too much lingo – almost to a Milo Hamilton “hit the pay station” extent. 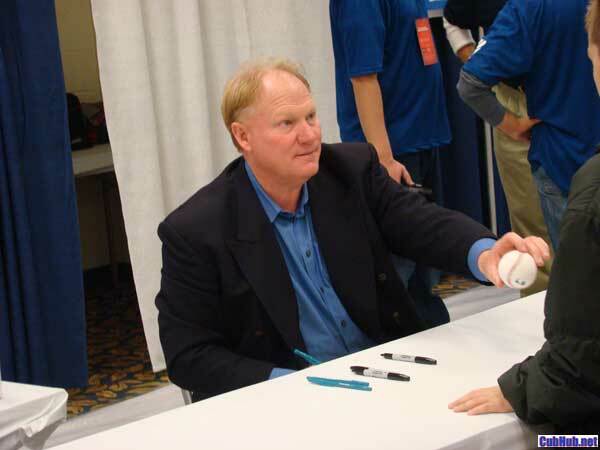 Half the time it seemed he would talk himself in circles with analogies and baseball speak. Miraculously, he did all this a bland, un-engaging way. Clearly among the two, Zonk was the no brainer winner. Why did it take so long for WGN and the Cubs to decide? That remains a mystery.